The Jeep Compass Trailhawk has been a long-awaited variant to join the SUV's line-up, and the updated version is finally confirmed to arrive later this year. The new Compass Trailhawk will go on sale in the country in July 2019, carandbike understands. The automaker is yet to confirm a launch date for the new variant, but we do think the launch will coincide alongside the Compass' third anniversary in the country. That being said, we will be driving the Trailhawk in India in June this year. The Jeep Compass was launched in July 2017 and was a turnaround product for the American automaker, which was still establishing its feet in India at the time. 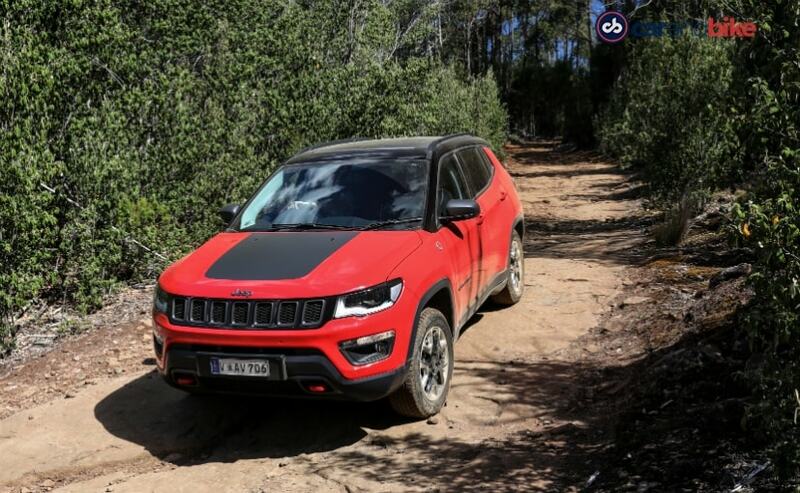 With the Trailhawk version, Jeep India will finally bring the diesel automatic version of the Compass that will also be more equipped to handle the tracks off the tarmac. Dealers have been accepting bookings for the Compass Trailhawk for about a year now for a token amount of Rs. 50,000. However, a lot of those bookings were later converted for the other variants due to the uncertain waiting period. Those interested in purchasing the Trailhawk currently though can pay a token amount of Rs. 50,000 to select Jeep dealerships across the country. 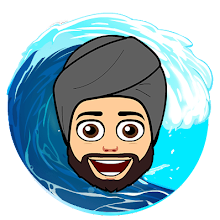 The delivery period though is yet to be confirmed. Originally intended to be launched in 2018, the Jeep Compass Trailhawk's launch was pushed for this year. It seems Jeep wanted to bring the BS6 ready version of the offering directly, which is why the launch was delayed. That will be the case when the model arrives and the Compass Trailhawk will meet the future emission regulations. In addition, the Trailhawk will also get a beefier suspension and larger 17-inch alloy wheels shod in all-terrain 225/60 R17 tyres. Visual changes will include new decals all around the SUV and black accents for the grille and alloy wheels with the badges getting red accents. The SUV will also get red recovery hooks attached to the bumpers.